when are you getting dev!!!!! you may now legally consume alcohol. I'm American, I cant do that until I'm 21. Oh god it’s an adult ;) nah happy bday man! Happy birth day, the man the master, the absolute disaster! weird question but why does xenforo structor the member div inside of the staff bar div? 1) Be more specific you are essentially asking why a container is inside another container. 2) I'm almost certain Taon is not the creator of the forums. 3) Why ask such a nonsensical question? Xenforo isn't created just from HTML, it has it's own framework; so everyone connects in together neatly. The very top bar where the member information is. That's called the 'Staff Bar' - and you have the ability to show members information there (as we can see) - for staff they would have 'Moderator CP' and 'Admin CP' available. It's just a little feature that can be turned on and off via Xenforo settings. 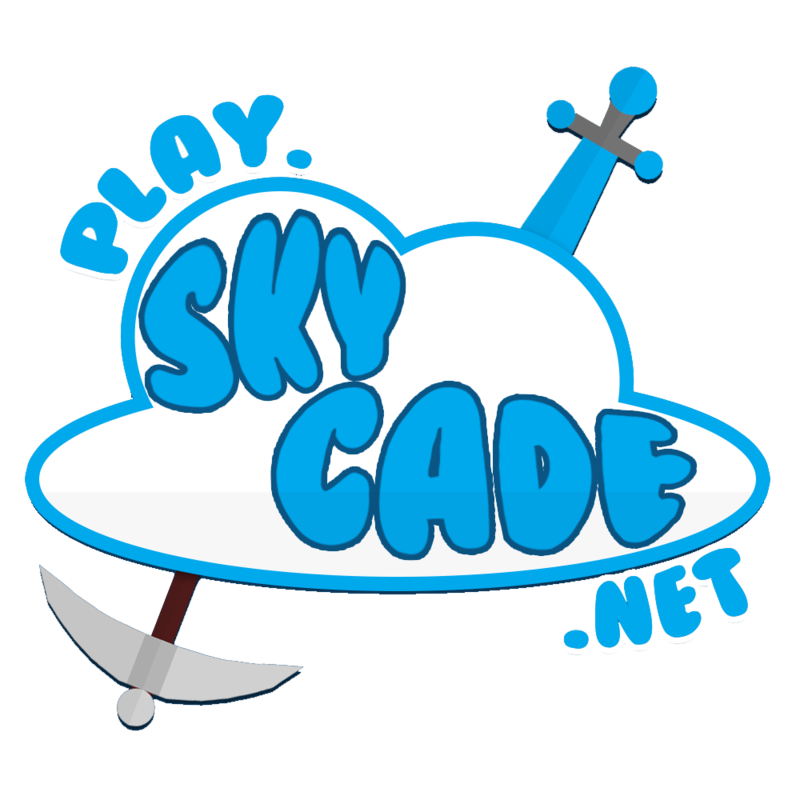 Can I use the skycade logo in my youtube video?